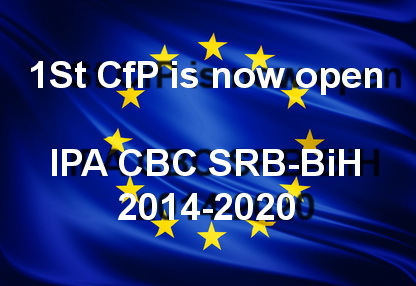 Government of the Republic of Serbia, Ministry of Finance of the Republic of Serbia, Department for Contracting and Financing of European Union funded Programmes (CFCU), in cooperation with the Ministry of European Integration of Government of Republic of Serbia and the Directorate for European Integration of Bosnia and Herzegovina are glad to announce The First Call for Proposals. 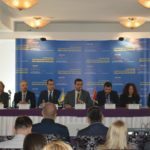 The project shall be financed from the budget for Cross-border Programme Serbia – Bosnia and Herzegovina within IPA 2014, 2015, and 2016 allocations. 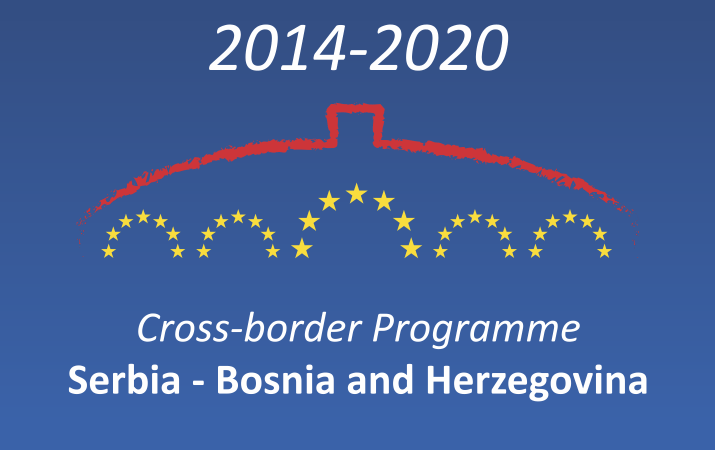 1st Call for Proposals within CBC Serbia – Bosnia and Herzegovina 2014-2020 aims atimproving sustainable environmental planning and promotion of biodiversity, and strengthening the cultural identity of the programme area. Activities finances within the Call can be implemented only in the programme area. Deadline for delivery of project summaries is November 16, 2017. (in case of hand delivery, deadline is at 15:00 on the said day). 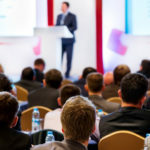 Late proposals will be excluded from the evaluation procedure. An amount of 5,4 millions of euro is allocated for grants within this Call for Proposals. Beneficiaries are required to co-finance the project with the minimum of 15% of the total budget. Such co-financing needs to be from their own resources or donations outside of the budget of European Union. Minimumgrant amountis 120.000,00 EUR and maximum 1.000.000,00 EUR.